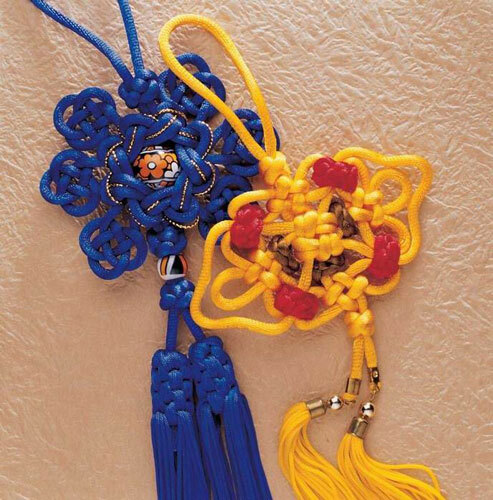 Today I got a pretty gift from my Chinese friend, it is called “Chinese knotting“. 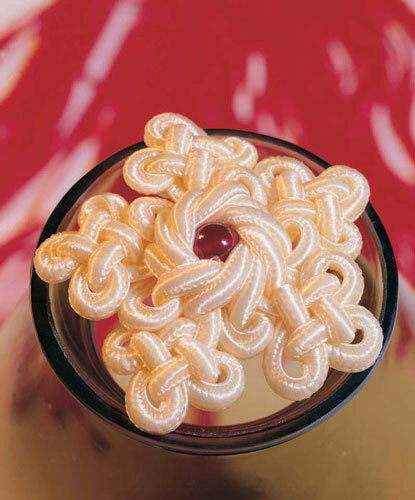 It is a beautiful and exquisite butterfly knotted in two colors: pink and yellow. 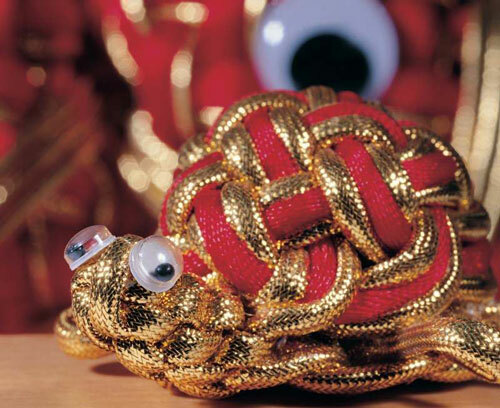 My friend said, this kind of knotting is very popular in China especially during Chinese New Year. 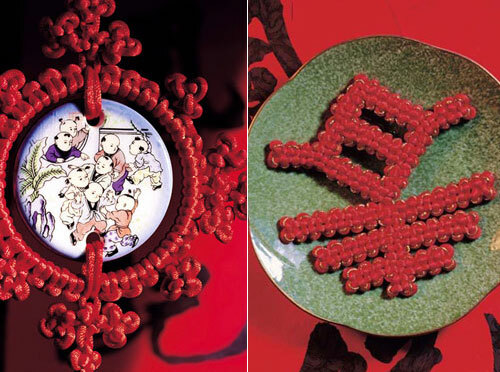 Some lucky animals in China like fish, dragon, turtle, phoenix as well as some Chinese characters such as “happy”, “fortune” and “long life” are the traditional patten in those knotting. 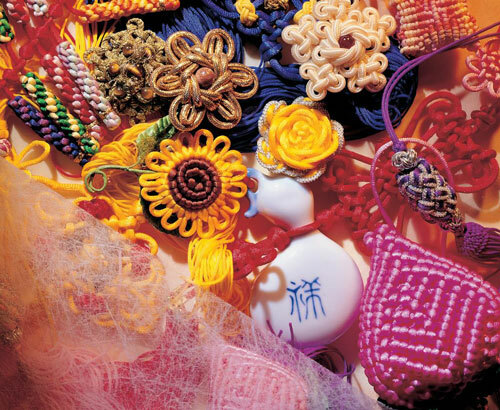 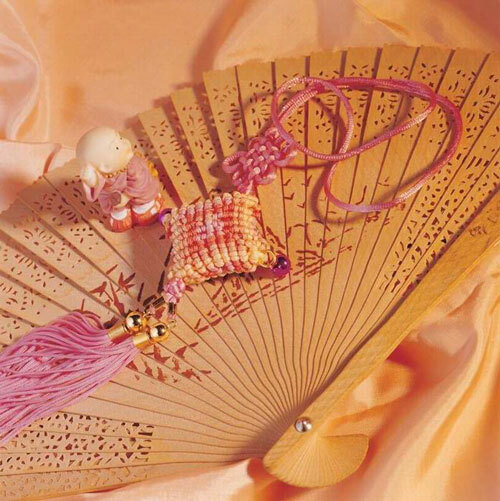 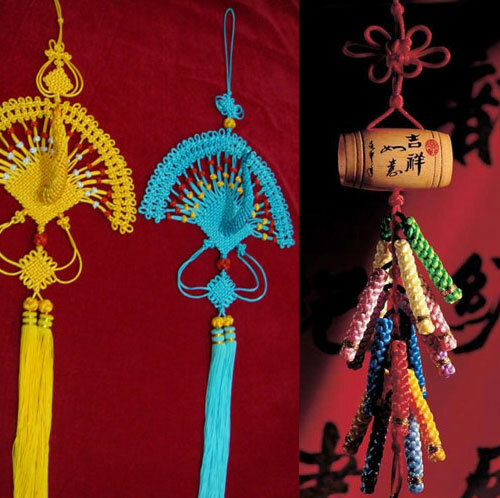 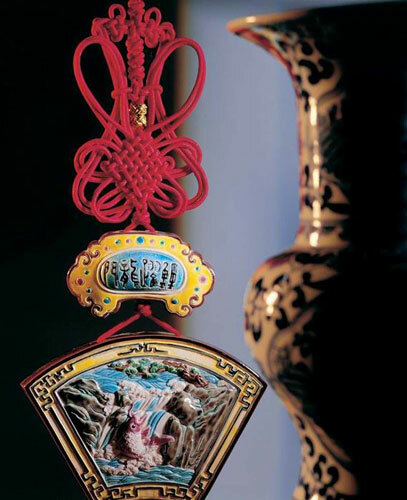 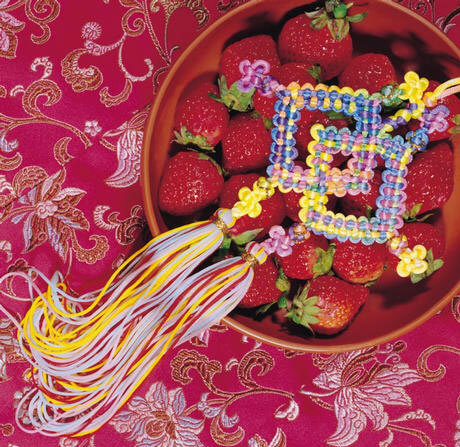 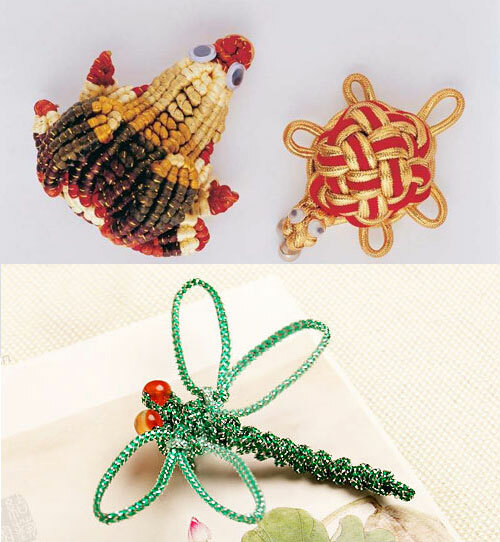 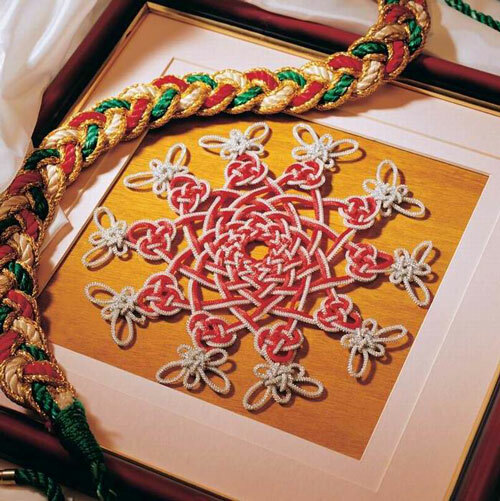 Chinese Knotting, as a decorative handicraft arts originated from Tang Dynasty, is always combined with other traditional elements in ancient China such as, ink-stone, fan, porcelain and jade. 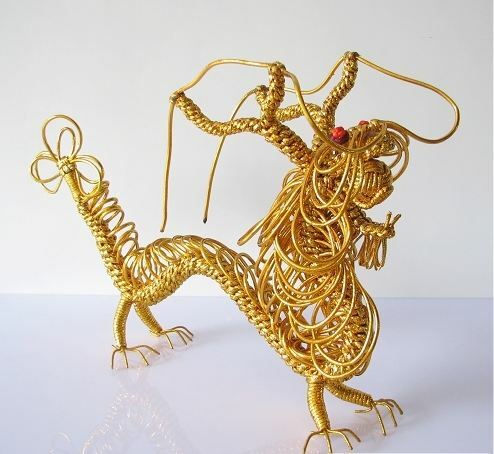 In recent days, they are used to make special knotting painting and more complicated 3D sculptures like animal and flower.